Download and share flyer or poster for the event! How do we share knowledge? How do we mediate knowledge? The museum, the archive, the collection a place for knowledge exchange and meeting. A strolling conversation from Mockba to Stockholm to Arkhangelsk: a mobile institute. 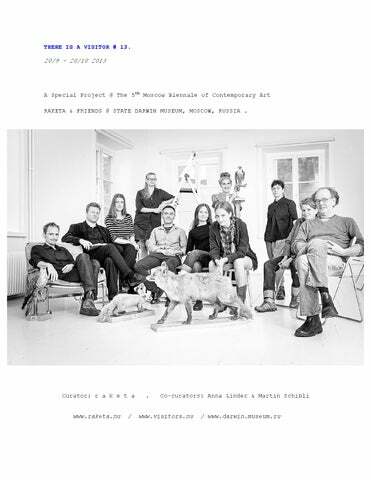 19:00–22:00 MOCKBA FRIENDS @ RAKETA INSTITUTE:fragments from an exhibition, talk, presentations, film-screening, web-release & bar! 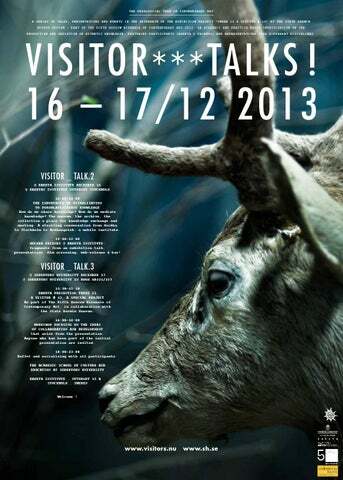 As part of The Fifth Moscow Biennale of Contemporary Art, in collaboration with the State Darwin Museum. that arise from the presentation. Anyone who has been part of the initial presentation are invited. 18:00–23:00 Buffet and socializing with all participants. The common starting point is the State Darwin Museum. Meeting and exchange between the artistic and scientific discipline. What is the critical discourse in contemporary art and why can it be relevant in a museum of natural sciences?